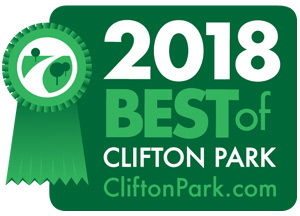 2018 Best of Clifton Park - Vote Here! 2018 Best of Clifton Park - Cast Your Vote! Voting for the 2018 Best of Clifton Park is now closed. The Best of Clifton Park Survey is brought to you by CliftonPark.com.